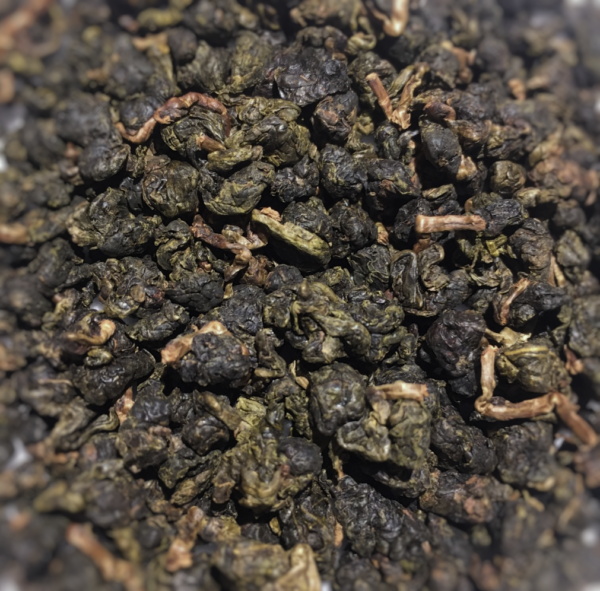 Superior artisan, organic, High Mountain Taiwan Oolong, a Spring Harvest from the renowned Shan Lin Xi region. This premium oolong has a fragrant aroma, with luscious floral notes to the fore, a complex hint of fruits, and a typical lingering smooth, buttery aftertaste. It is naturally irrigated by rain and mountain mists, with no sprays used. Hand picked and manually processed by a 3rd generation tea family. Brew at 90°C. Pour water around side of leaves, discard after 30 seconds. Re-infusion for 3 minutes will delight for at least 4 infusions / approx 68 cups.